It is like a huge camp – at Säve three nations have gathered, the USA, France and Sweden. A miniature community of about 500 people. And they all meet in the line for food. Säve is the formation area for the French and American air defense units. If you want a snapshot of what is going on at Säve, it is the result of collaboration that has been going on with other authorities and organizations for a couple of years. When receiving foreign forces, there are many elements that must work. Colonel Peter Adolfsson, who is in charge of host nation support (HNS) activities in Gothenburg, described the work in the following way. – Major elements of our exercise goals have already been achieved before the exercise begins. The road that has brought us here can be summarized by cooperation, cooperation and, yet again, cooperation in terms of administrative procedures, reconnaissance, preparation of transport plans and more. The whole exercise is based on the fact that this works. Host nation support activities are now in full swing in Gothenburg. There have been many visits and the events have attracted great media attention. On Wednesday the Supreme Commander, Micael Bydén, visited Säve and the media were also invited to meet both of the foreign units and to talk to French and American commanders and soldiers. 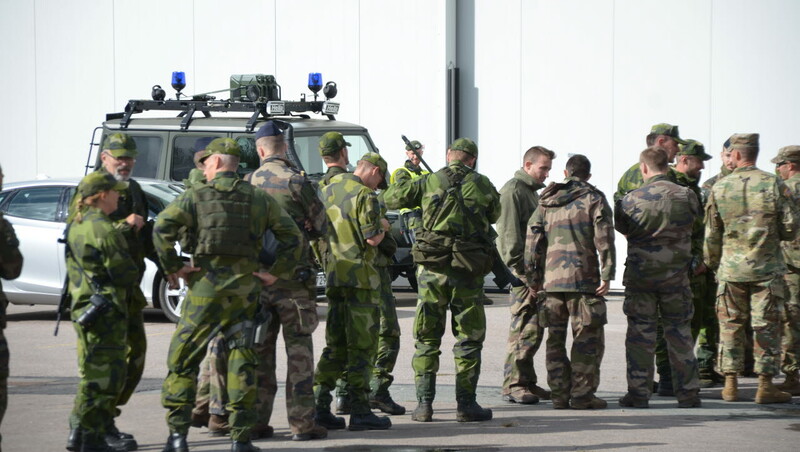 The foreign units also completed thorough preparation before their departure to Sweden. – Among other things, we’ve been through which personnel we need on the ground and what equipment will be used during the exercise. Transportation has been another important element, says Staff Sergeant Justin Engle who is with the American air defense unit. 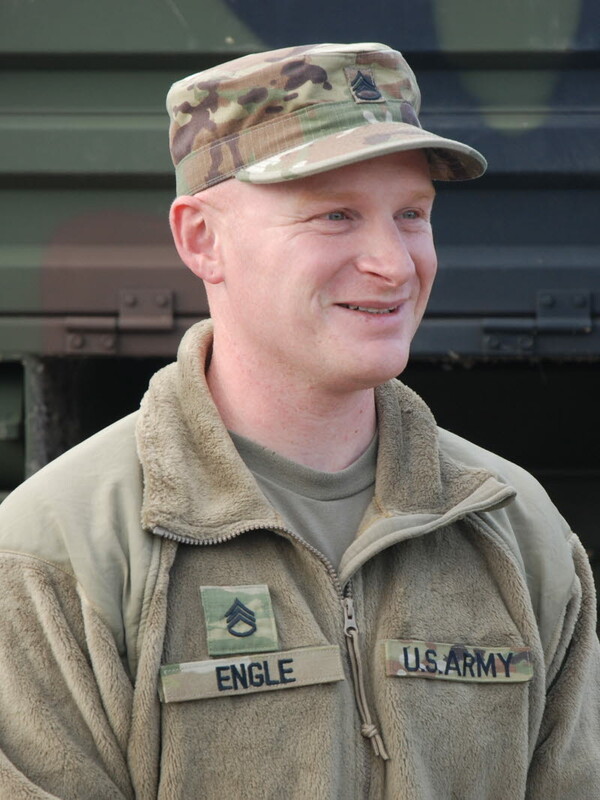 Justin Engle also emphasizes the importance of soldiers being mentally and physically prepared for the tasks they will face, so that the exercise is as good as possible. Food, accommodation, transport, fuel, IT systems and medical care – there is a long list of things that need to work on the ground. – We are very pleased with the support we are getting from our hosts in Gothenburg. 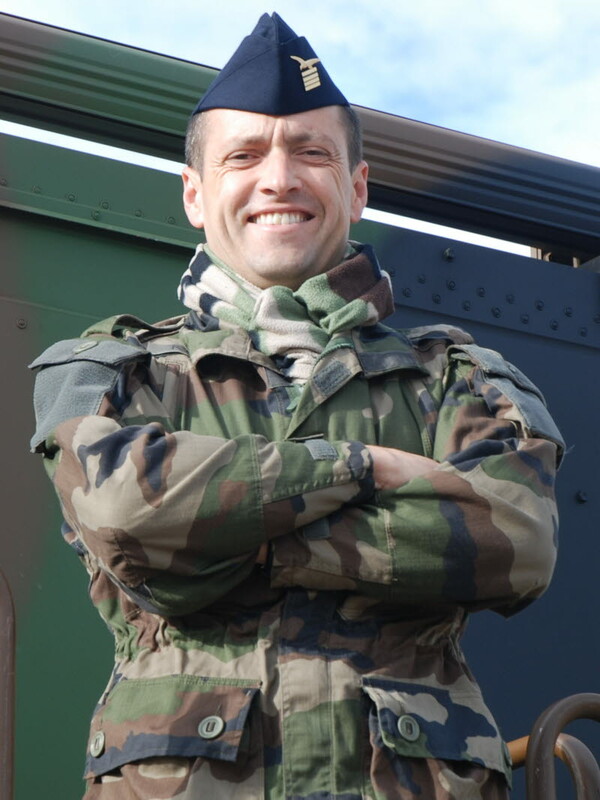 The preparations are better than expected, you are very, very good at maintenance, says Major Thomas Robert of the French air defense unit. On Thursday, work included the synchronization of the different nations' systems. – We’re working with the French and Swedes to achieve the same goal. It’s nice to meet different types of soldiers and get the opportunity to build relationships between countries. It’s also interesting to see how other countries work, says Justin Engle. The working days are long and there is a lot of preparation before the exercise starts. – I'm glad that my unit will be part of Exercise Aurora 17, but we’re working from morning to night. It's easy to fall asleep in the evening, says Major Thomas Robert. Mikael Bodell is the maintenance commander of the 43rd Home Guard Battalion, which has had the task of protecting and guarding Säve. He emphasizes that cooperation has been an important part of the task. During a regular exercise, you come to the end, and take experiences with you to the next exercise. – On this occasion, we haven’t been exercising, we’ve been carrying out real life activities – we’ve been here to provide security for our visitors. Now that we’re handing over the task to the next battalion, that is also a real life task and, therefore, it’s important that we share our procedures and experience, says Mikael Bodell. A couple of examples to pass on are how we solved the issue of transporting food, when the troops were at different locations in the area, and how the accommodation plan had to be changed when it didn’t work in reality. In the dining hall there have been opportunities to meet and socialize with the foreign units. – We’ve had cultural exchanges both in conversation and around food. I suspect that I’m behind the staggering consumption of crispbread after I got the Americans to try it, says Mikael Bodell and smiles.